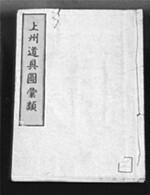 The book titled Joshu-doguzu-irui was written sometime during the Bunka and Bunsei periods (1804-1829), by an unknown author. Drawings of various tools that were used at the time in the Joshu region were collected along with simple notes, and were classified and arranged based on the fields in which they were mainly used and their uses. 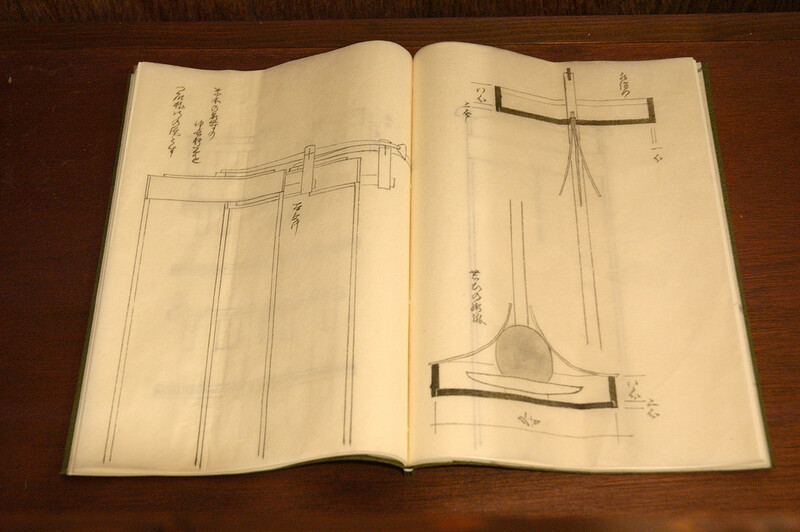 Monpi-karakuri devices are found in the chapter(s) covering votive objects for Shinto and Buddhist worship, farming tools, toys, furniture, door fittings, etc. Some of these items are described as if they were calculators. Echigokoku-kojinbanashi-zassan also seems to have been compiled during the late Edo period. The author is also unknown, but from the descriptive content it is considered to be a form of memoranda written by a craftsman or someone close in status to a craftsman. 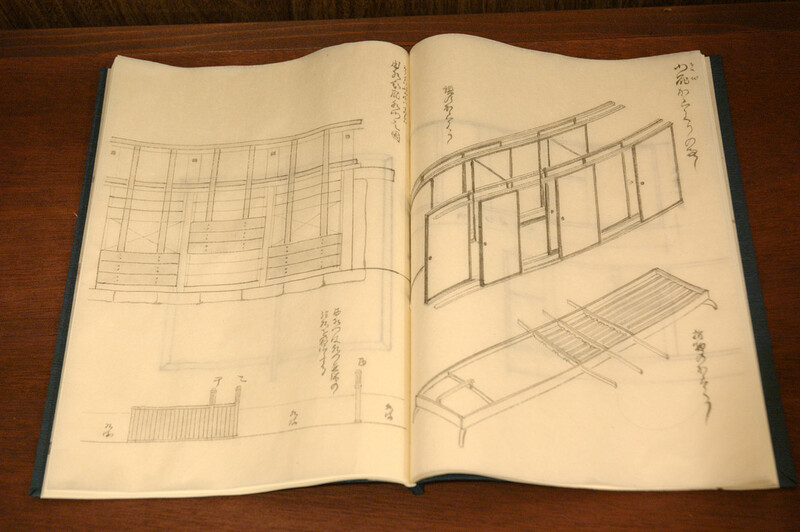 As indicated by the title, Zassan (a collection of miscellaneous articles), the author wrote randomly on a variety of topics dealing with the work of craftsmen in the Echigo region.